Who says watching a ton of TV and movies makes you a couch potato? 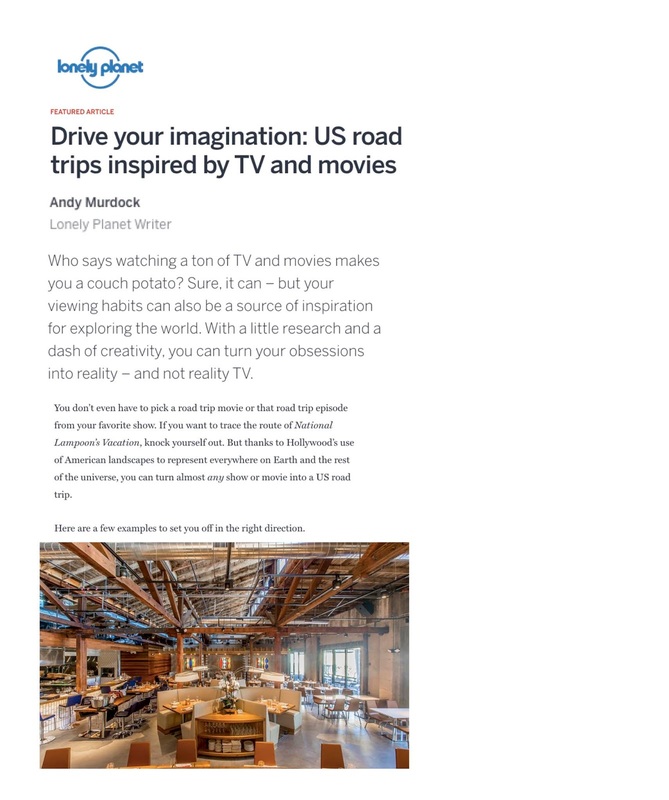 Sure, it can – but your viewing habits can also be a source of inspiration for exploring the world. With a little research and a dash of creativity, you can turn your obsessions into reality – and not reality TV.